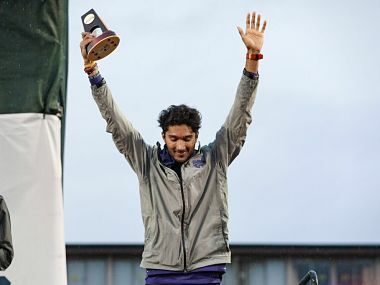 Tejaswin Shankar, who was ranked number one in the collegiate circuit jumped 2.24m in his final attempt, becoming just the fifth freshman to win the championship. 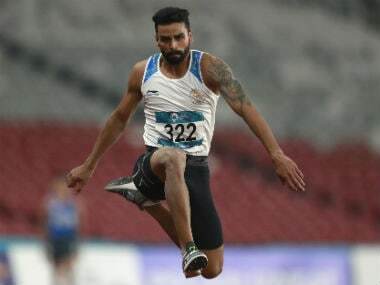 Tejaswin Shankar, who studies business administration at the Kansas State University on a four-year scholarship, has informed about his decision to the Athletics Federation of India. 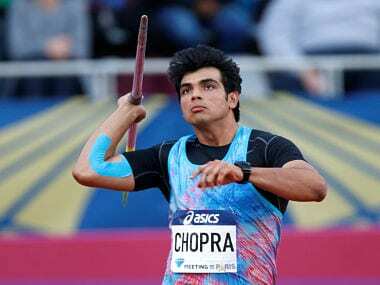 A prodigious talent hailing from New Delhi, the Tejaswin Shankar first caught the imagination when he broke the 12 year old senior national record during a junior meet in Coimbatore in 2016. 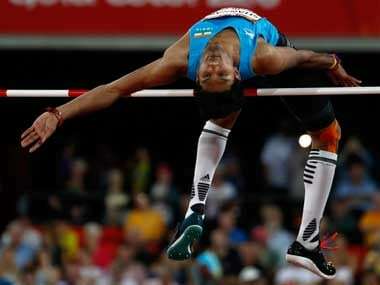 There is reason to believe that India can win some medals in Gold Coast. 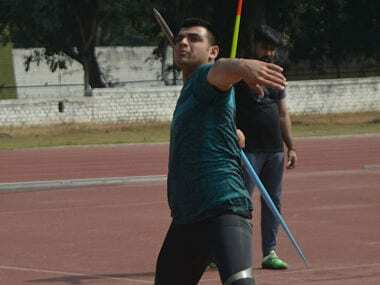 Javelin thrower Neeraj Chopra can be expected to lead the quest of the nation’s track and field stars to win some metal.